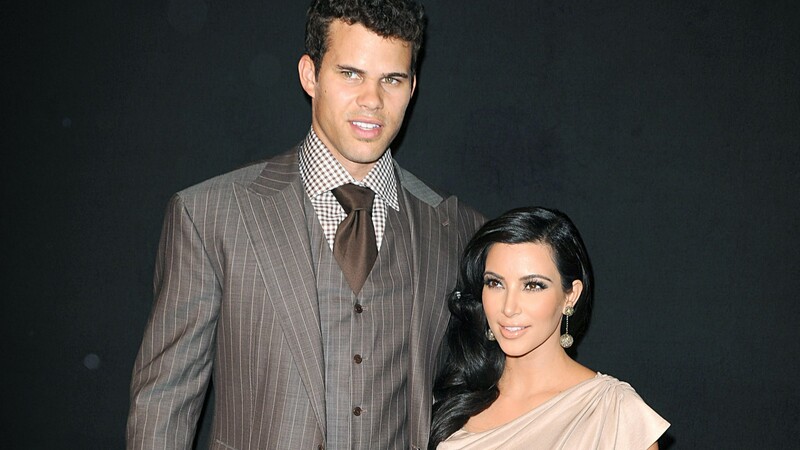 It’s been a hot, hot minute since we’ve heard from Kim Kardashian’s ex, Kris Humphries, following their courtship, marriage and divorce in 2010 and 2011. That all changed this week when Humphries opened up about his marriage to Kardashian in a lengthy blog post tied to his recent announcement that he was retiring from the NBA. Humphries gets reflective in his mature, thoughtful statements about his time with Kardashian, but make no mistake: there are no regrets over the fact that he didn’t end up with her. He has indeed been keeping things low key since his 2011 divorce from Kardashian, choosing to stay solely in the world of basketball and rarely stepping out in recent years to discuss his time in Kardashian’s orbit. But if Humphries’ post makes anything clear, it’s that he’s fully ready to start a new chapter and leave the past in the past.